From its long barrel, heavy weight, and its modest ammo capacity, the Sniper Cannon might lead you into thinking that it’s just another member of Armored Core’s Grenade Launcher family. But while they may look alike, the SC and the GL are entirely different weapons in how they introduce your demise. The GL puts the fear in the opponent by letting you watch the fiery orb of doom that’s about shatter you – and anybody standing beside you – into several dozen pieces across the map. On the flip side, the only warning you’ll get out of a Sniper Cannon is a miniscule slug no bigger than a rifle shot coming at you at breakneck speeds that will punch through your shields, and leave a gaping, man-sized hole exactly where your cockpit used to be. The SC is the GL’s evil twin – it doesn’t have the graciousness to let you know when it will kill you, which it normally happens at ranges where you can’t hit back. What a douchebag. 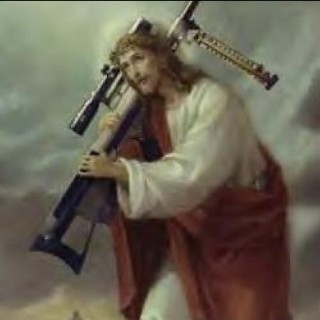 Get touched by Jesus…right between the eyes. 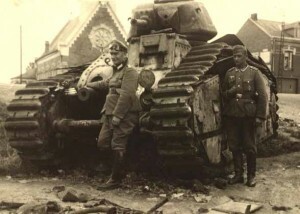 Now if you’ve already learned to hate the SC based on your combat experience, be content in knowing that as bad as you had it in your last match, you didn’t have it as bad as the Allied tank crews that had to face off against one of Germany’s most evil ideas since their invention of the lederhosen: The Panzerabwehrkanone 43 (Pak 43) 88 mm anti-tank gun. The Pak 43 is derived from the 88-mm series of Flak cannons that saw extensive during Germany’s intervention in the Spanish Civil War in 1933. But while the 88 was effective at AA, its high-velocity shells also showed much promise at capping enemy armor. This fact was exemplified during the Battle of France (1940), where Britain and France deployed the Matilda II and Char B1, respectively. These two tanks featured heavy armor that rendered them immune to most conventional anti-armor weapons of the time. Immune, at least until Germany deployed the 88, which quickly turned both the Matilda and Char into past tense. The Germans realized they might be on to something, and began developing a full-fledged AT variant of the 88, which eventually led to the Pak 43. Weighing in at 4.38 metric tons, the Pak 43 was affectionately called “Scheunentor,” or “Barn Door” by its gunnery crew due to its heavy weight and awkward handling. As much as its crews hated manhandling the Pak 43 however, anybody caught inside a Sherman or Churchill hated the gun even more. The Pak 43’s Armor-Piercing shells were capable of penetrating 150 mm of armor plate, and were lethal out to 2000 meters, well beyond the range of any similar anti-tank guns the Allies had during the war. And not even Russia’s T-34s or the even heavier IS-2 Iosef Stalin tank fared any better against the Pak 43. One wartime report speaks of a Pak 43 engaging and destroying a T-34 at 500 meters, the gun hitting the tank so hard that the engine and turret were blown away several meters away from the main hull. 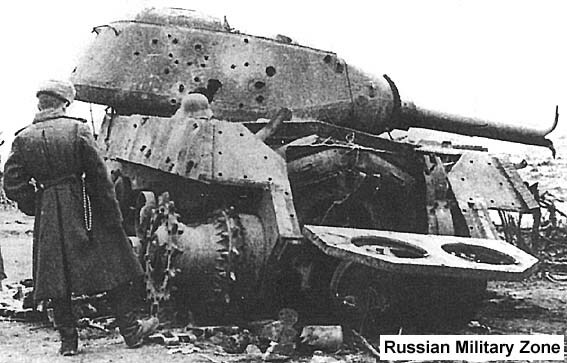 Another report speaks of a single gun destroying six T-34s at a range of 3.5 kilometers. And to add insult to injury, Germany eventually mounted the gun on the Tiger II (aka the King Tiger), and the Jagdpanzer and Jagdtiger series of tank destroyers. So you not only did they now have a gun that could destroy anything on treads within three kliks, they now put it on a mobile platform that allowed the gun to close in on anybody who dropped their balls, and tried to run away. The Pak 43 in the Tiger II chassis was Germany’s unstoppable force and immovable object in one convenient package. And while the tank did have serious reliability issues, that doesn’t really deter is from understanding just how good the gun itself was – that’d be like trying say that the Colt .45 was a crappy gun because the shooter was a one-eyed gorilla. …who apparently preferred to kill with hexes rather than bullets. So like I said, if you hated fighting the Sniper Cannon, be happy in knowing that you at least had the luxury of surviving the first few shots. Those crewmen in the M4, they probably didn’t even know they were Pak’d until their turret was torn off. A long range anti-armor weapon. Good thing From got the idea quite right. If these were around during AC1 they'd be my favorite weapons from the get-go. What type of shells were they using on the Flak 88s btw? Now for something that might (eventually) derail the topic. 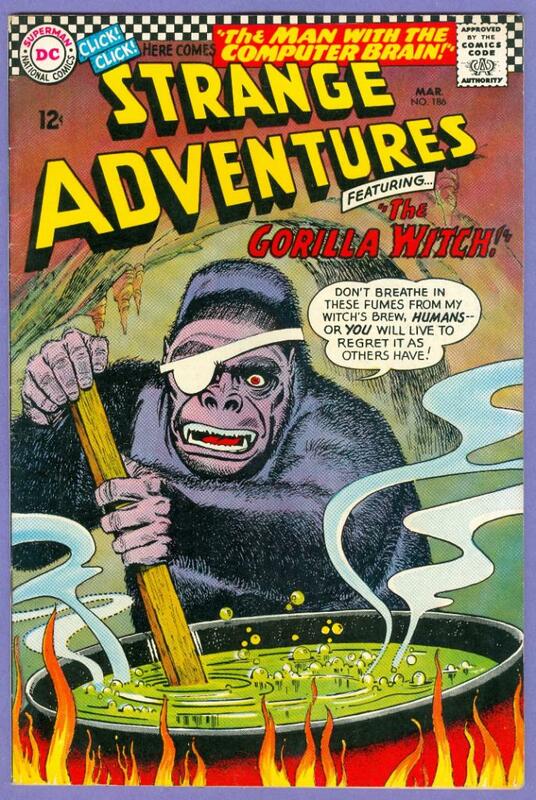 Who'd win, Zombie Bears or One-eyed Gorilla Witches? The same question… No, not the Zombie Bears vs One Eyed Gorilla Witches one. Some ammo it had. Damn. They started with Armor-piercing high explosive shells, but eventually moved to a more powerful armor-piercing slug. There was also a shaped charge warhead, but the ballistics on that weren't too impressive compared to the previous two I mentioned. The original Flak 88 series used a timed high-explosive shell. I think it was later outfitted with a shaped charge and AP shell as it became more frequently used vs tanks. Don’t have Weak Abs – Build an “Armored Core” Cryptic Kotobukiya Tweet: Hint Of Next AC Model?